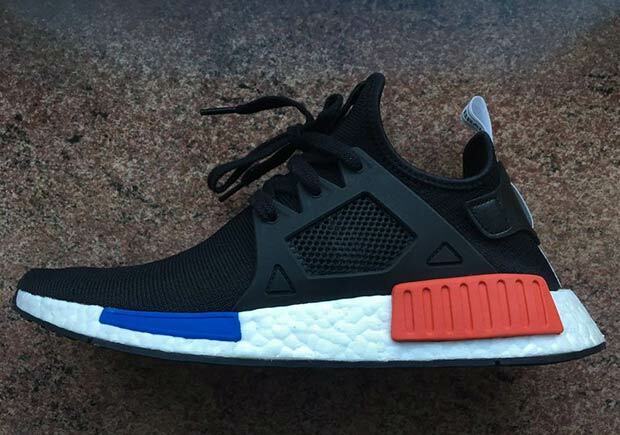 Updated April 17th, 2016: The adidas NMD XR1 “OG” releases on May 20th, 2017. Fresh off the release of the adidas NMD “OG” colorway at a number of global retailers, adidas is upping the ante with another OG-inspired offering with this adidas NMD XR1 slated to release this Spring 2017 season. 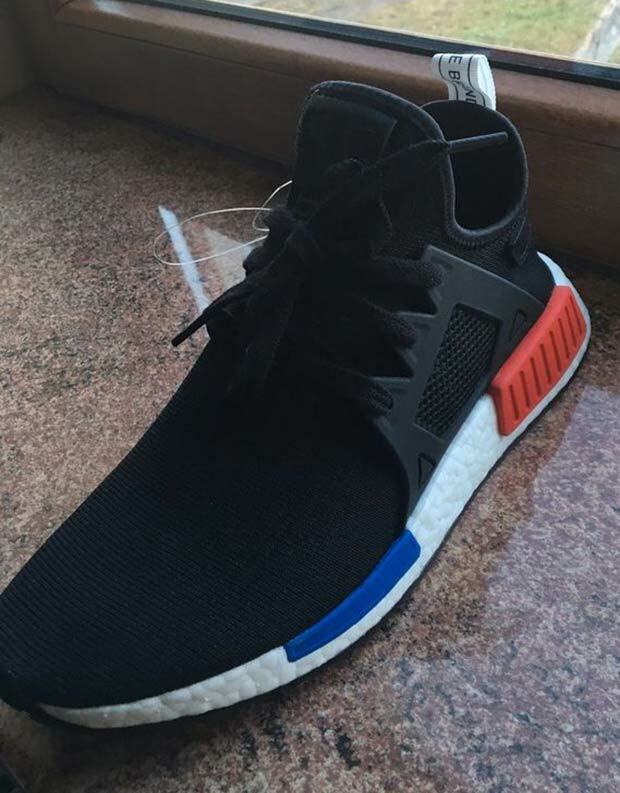 The NMD XR1 OG features a premium Core Black Primeknit construction while the unique NMD midsole ‘bumpers’ utilize that patented “OG” aesthetic with contrasting red and blue shades throughout. 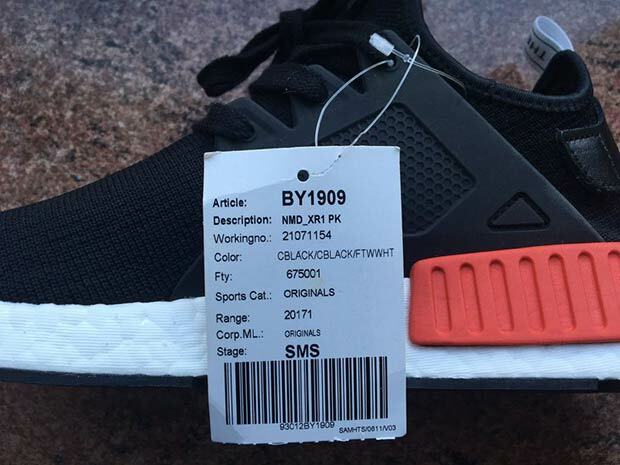 The full-length Boost cushioning system is slimmed down when compared to the original NMD while the cage overlay gets a matching black. A high-contrast white heel tab dons an international ‘The Brand With The Three Stripes’. There’s still no word yet on an official Release Date, but stay tuned for more updates right here on Sneaker News.